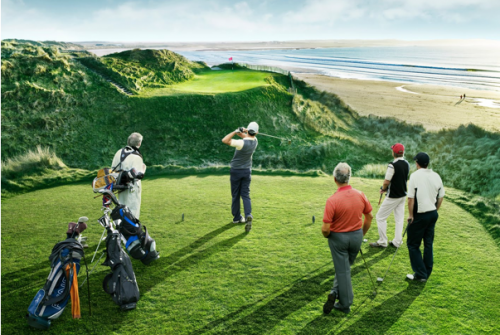 Put Your Mind to Work in Playing Your Best Golf Game Yet! 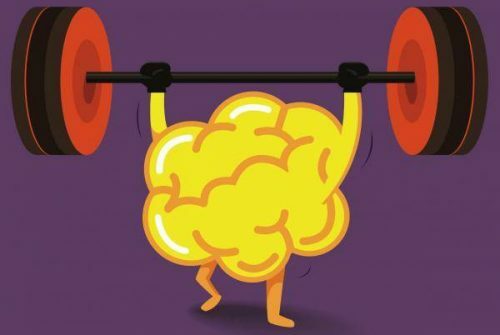 These tips on how to improve your mental game may seem obvious, but review them anyway and ask yourself whether you are actually using them when you’re on the course. 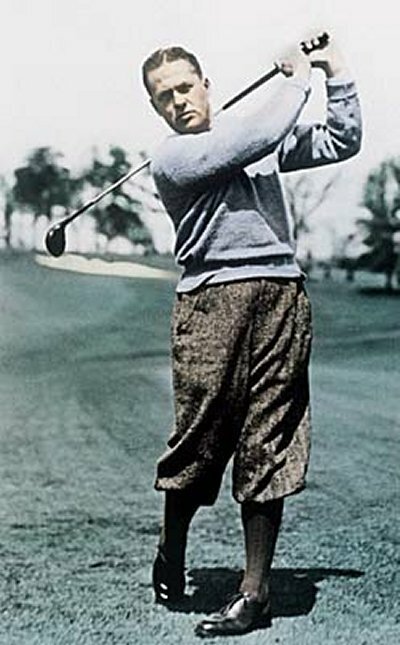 The great amateur player, Bobby Jones, once said that golf is a game played for the most part on a 5½ inch course: the space between your ears. Golf is without a doubt one of the most challenging sports around. It’s an individual pursuit, and no one can help you on the fairways if, and when, things sour. If self-belief disappears, and irrational, negative thoughts start dominating, your scorecard will soon start reading like a premium-rate phone number! 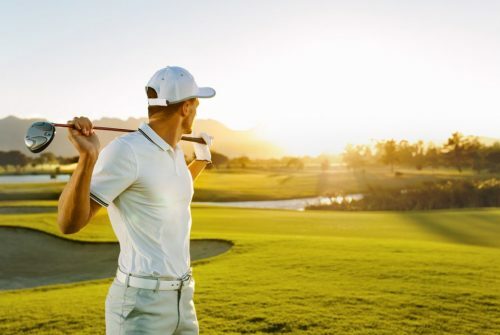 As punters who enjoy the NZ sports betting on golf so widely available these days will now, most of the top players make use of sports psychologists in order to help them get into the right frame of mind before their games begin. They supply them with methods that help them stay focussed and in control for the duration of their game. Many players are already halfway around the course by the time they get to the first tee. If I can just begin with three pars, is the thinking, then I can afford a bogey or two on the more challenging holes around the turn… If I can pick one up at the par-5 12th, then the wind should be behind us from there…. If your mind is this far ahead of you, how on earth will you focus on the task at hand? The shot you’re facing right now? What happens in the next half an hour is out of your control, as is what happened a minute ago. All that you can do is concentrate on this shot, chip, or putt, and make the best of it. If you manage to keep your mind focussed on the present like this, your scores are guaranteed to tumble. 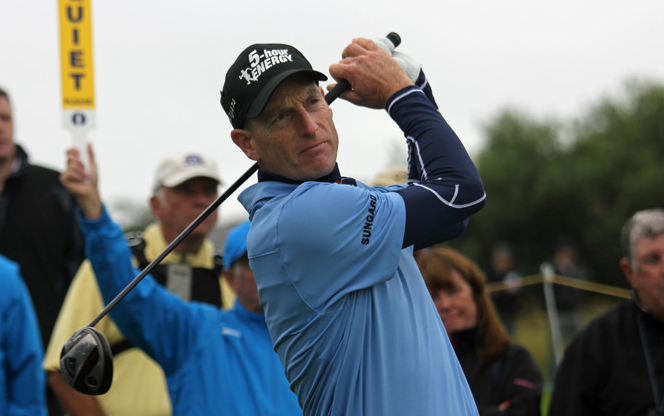 Each time you reach your ball, your goal is to get it into the hole from that position in as few shots as you can. Don’t think about what you’ve just finished doing, or the worst-case scenario: just concentrate on how to get this ball into that cup in the most efficient way you can. Treat a bad shot in a difficult spot as an exciting new challenge! Don’t wallow in your predicament, start from scratch and you’ll get where you need to be in good time. Remember, your aim is to get down in as few shots as you can from whatever your current situation may be. 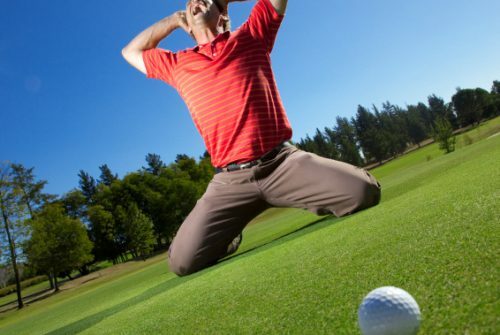 Remain rational: if your ball is lying in a bush, the best way to do some damage control may be to take a penalty drop, going well back and getting to a point where you are able to take a full shot. You definitely won’t get the ball into hall in as few shots as possible by simply hacking at it hopefully, willing it to escape back into the fairway! Keeping controlled, and staying logical, is the way to go.